Damian Marley was only two when his father died, but the youngest of the Marley sons had music deeply imprinted in his DNA. 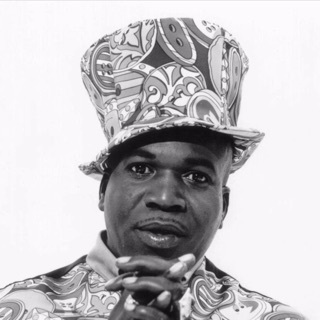 At the age of 13, he formed his first band, the Shepherds, which also included the son of Third World's Cat Coore and the daughter of Freddie McGregor; the group even opened up the 1992 Reggae Sunsplash festival. 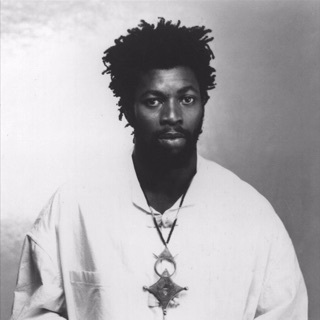 His debut solo release, School Controversy, faltered, although his lineage led to the track being featured on Epic Records' Positively Reggae: An All Family Musical Celebration. 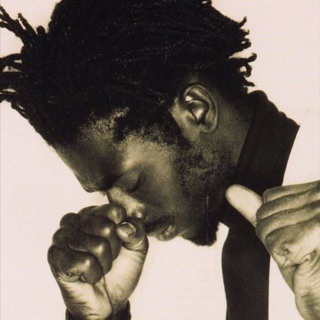 In 1993, performing as Damian "Junior Gong" Marley, he toured alongside Shabba Ranks on the ragga DJ's World Unity Concert. In 1995, the Marley genealogy led to a partnership with Julian Marley, who joined him at performances on the Reggae Sunsplash and Sumfest festivals. The success of their performance led to an international tour supporting Ziggy Marley & the Melody Makers that covered South, Central, and North America and culminated in the Marley Magic: A Marley Family Reunion in New York's Central Park. 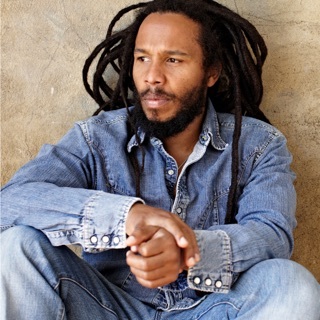 Thanks to his success as a live performer, Tuff Gong subsidiary Ghetto Youths International signed him and in 1996, released his first solo album, Mr. Marley. The sessions were co-produced by his brother Stephen and featured Damian's unique dancehall-meets-hip-hop DJ style. 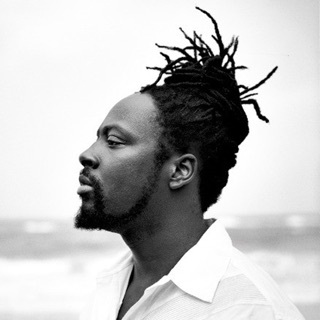 His next album, 2001's Halfway Tree, earned a Grammy nomination, but the public generally overlooked the ambitious effort. Not so for the reggae-meets-hip-hop single "Welcome to Jamrock," which became an urban phenomenon soon after its summer 2005 release. Street-level mixtapes began featuring it, radio couldn't get enough of it, and remixes -- both legal and not so legal -- began appearing at a fast pace. 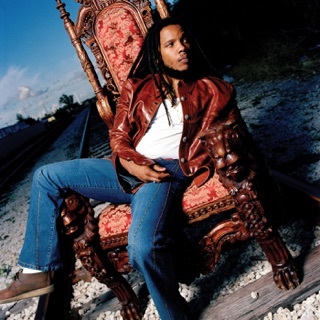 The well-rounded album Welcome to Jamrock delivered on the promise of the single that same year, reaching the Top Ten and eventually winning a Best Reggae album Grammy. It featured a wide range of guests, from Bobby Brown to Bunny Wailer, as it blended hip-hop, classic reggae, dancehall, and modern R&B.